No matter how amazing that photograph or artwork you’ve chosen to display is, picking the right medium to print makes all the difference on the final product. In this blog post we’ll be looking at 3 different popular materials you can consider: acrylic, canvas, and aluminum. 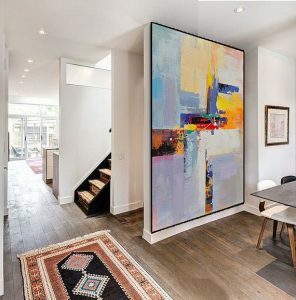 Each medium has its own unique properties that have a huge impact on how the artwork is perceived and how it affects the ambiance of the room. Let’s start with acrylic material—something that is very popular in today’s office spaces and lobby areas due to it’s sleek and vibrant look. This material gives an unmatched sharp and modern feel when working with high resolution or shallow depth-of-field images. 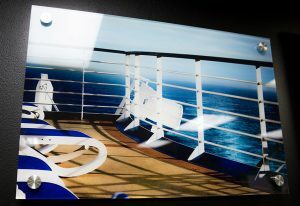 Acrylic also gives a reflective property that provides a near 3-D look. Want to go the extra mile and really make a statement? You have the option to direct print on 1/4” or 1/2” acrylic to make the artwork, literally, stand out. 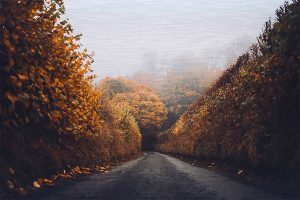 In general, acrylic is perfect when working with images in the mid-to-high contrast area; as well as, images with vibrant colors or even selective color. 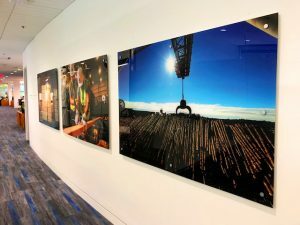 When it comes to long-term durability, acrylic is the better choice as our prints provide UV protection and moisture protection as well—adding a longer life period to all of your works. Because we reverse print each image, you have extra protection against scratches. 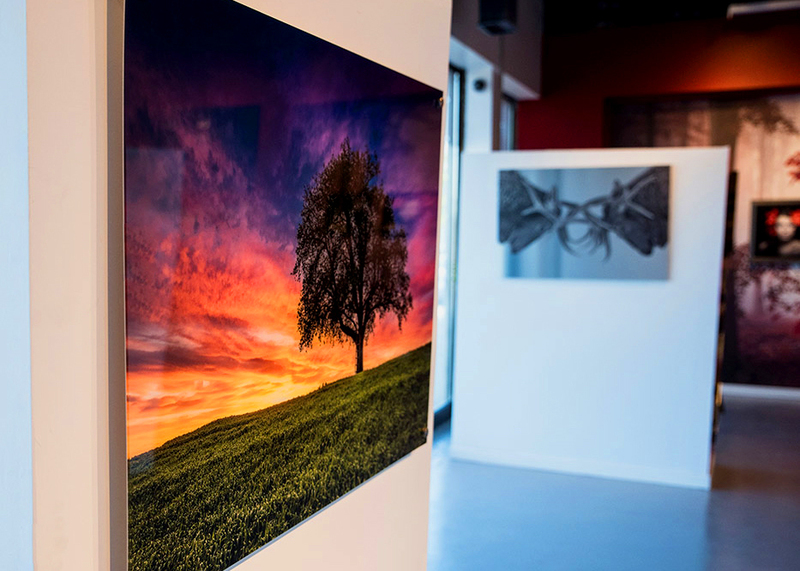 Acrylic prints have a higher investment up front—about 50% more than other materials like canvas. However, the money you spend is well worth the extra cost for a higher quality product and the longer durability it provides. 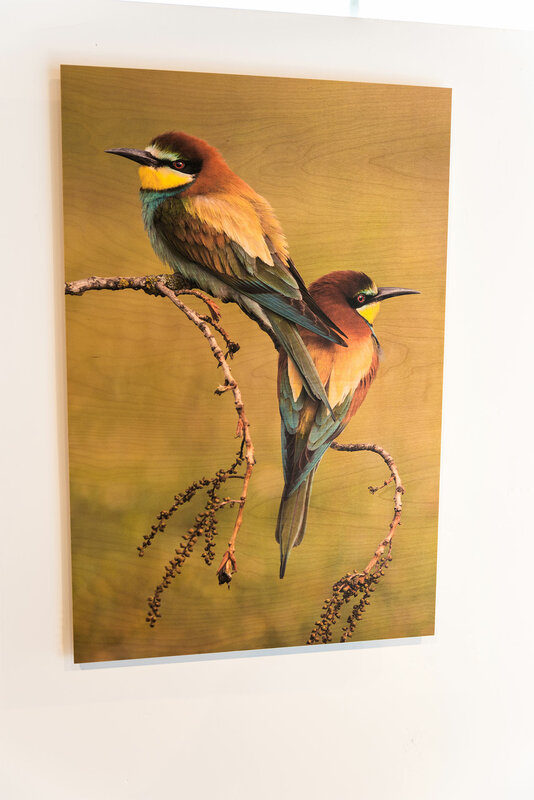 In contrast to the acrylic material, brushed aluminum prints have a unique way it reflects natural light off the grain and texture of the raw material. These unique properties are causing the demand for prints on this material to skyrocket as they provide an industrial look that can compliment a wide variety of styles and areas. 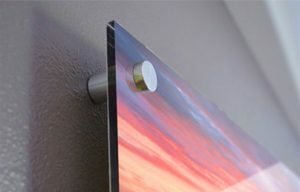 The brushed aluminum material beautifully shows through the image, giving it a sheer surface with a unique translucent luminescence. While color images still look great on this material, the texture lends better to images that are muted, black and white, sepia tones, and images with large areas of white in them. 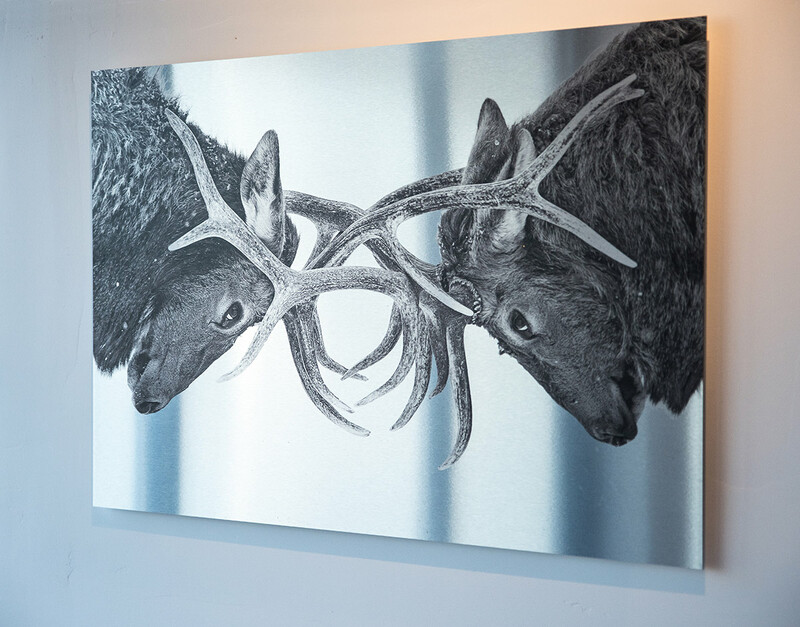 All white areas of your image will be unprinted – leaving the beautiful natural brushed aluminum surface. As with acrylic material, the long-term durability of aluminum is an excellent choice. 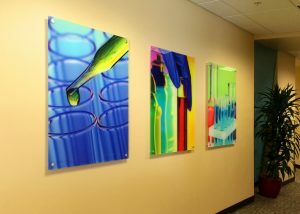 Our UV printing technique makes your images equally suitable for moist indoor areas and rain-sheltered outdoor displays. In addition to its longevity, metal prints are scratch-resistant. 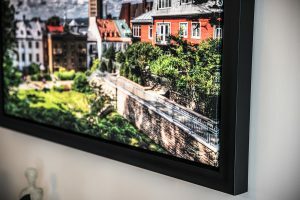 That’s right—you can hang it in your commercial lobby, conference rooms, or accent walls without worrying that it will be damaged. 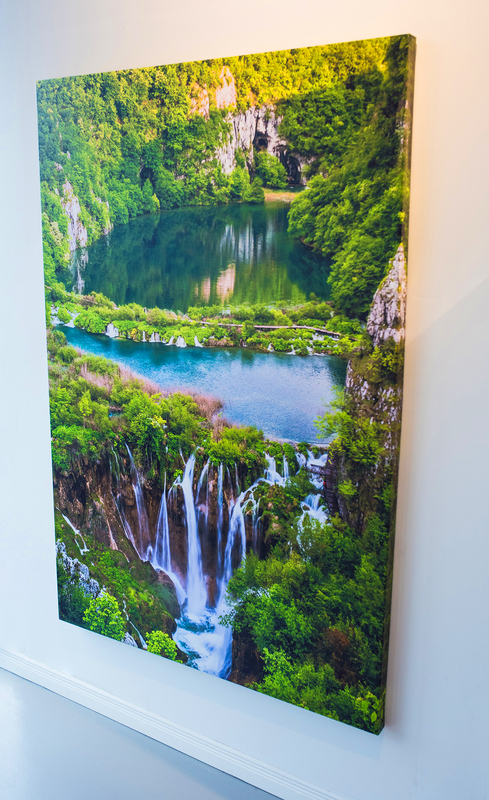 Similar to acrylic prints, aluminum prints have a higher investment up front compared to traditional materials like canvas. 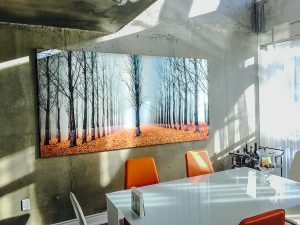 However, here’s something to consider when comparing price: aluminum prints do not require the addition of frames or matting to make them look nice or stand off the walls—the unique material characteristics are enough to command attention. Last, but certainly not least, the trusted gallery-wrap canvas. 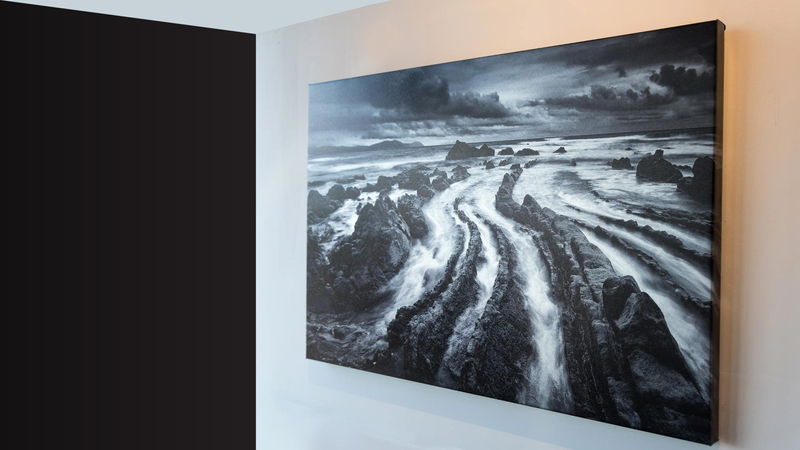 Canvas prints are the perfect combination of quality, durability, and price. 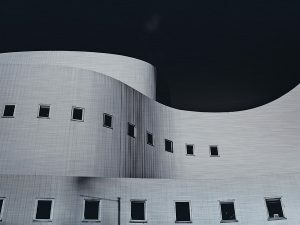 This material is perfect for areas with large amount of natural or indoor lighting as the texture of the material removes glares and reflections—giving you a matted/ luster look. You can take advantage of this texture to print lower-quality images—allowing you to scale up while hiding the imperfections of an image. Canvas has the added advantage of being light weight at any size so collateral damage is minimal if there’s ever an unfortunate fall. 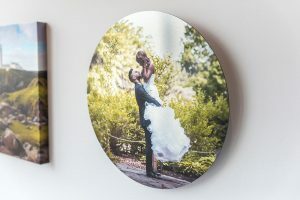 Unlike photos on traditional paper, canvas printed photos really stand out from the wall to give three dimensional qualities to your image. Canvas has passed the test of time when it comes to durability. It is a tough material which ensures photos or documents printed on them last for a long time. This means that an individual can be able to showcase his or her work to more generations and still remain intact and of good quality. Canvas is a great option if you want something that comes well in your budget. 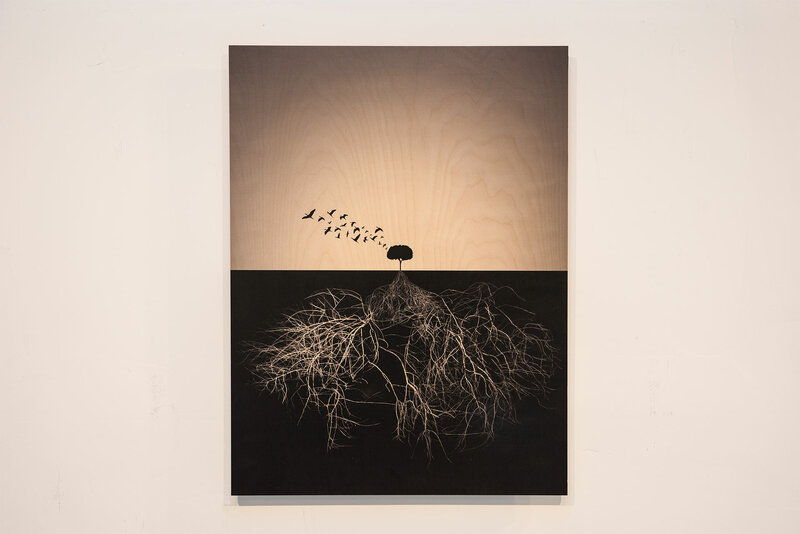 As the technology has evolved, the cost of printing on canvas has gone down considerably—meaning access to gallery-quality prints is now within everyone’s reach. These lower prices also allow people to go large with their prints to really make a statement in any given room or office space. Have a special project in mind? Give us a call or send us an email to go over the details—we love experimenting with different media. With our state-of-the-art flatbed printer, we can print on almost any surface, and we always go the extra mile to make sure you get the best possible product. Click HERE to contact us today!